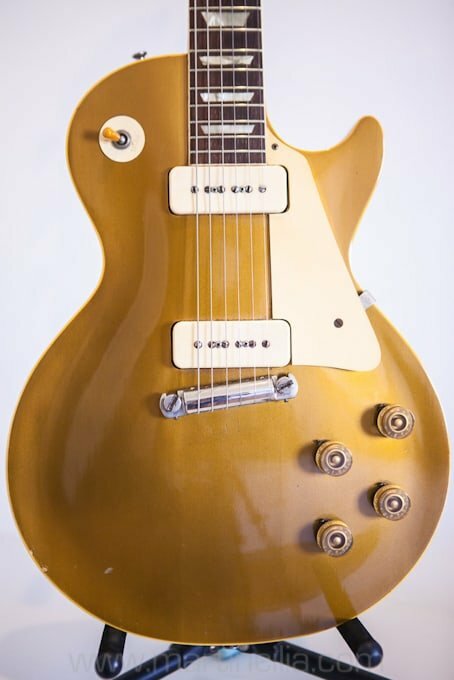 What does a wristwatch have to do with vintage guitars you may ask? Well, some vintage instruments were involved in this story, but it’s really about a recording project, an Omega wristwatch and the last of the packhorse stockmen. In 1986 Perth recording engineer and producer Andrew Gibson asked me if I’d be interested in writing and recording a suite of background music for an album of bush poetry. 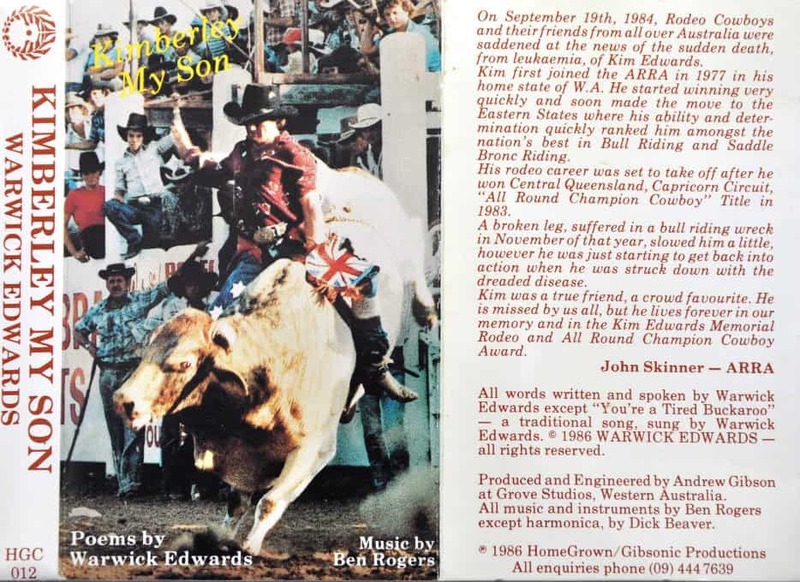 The poet was a former stockman named Warwick Edwards, who had composed some poems to honour the memory of his son Kimberley, a young rodeo champion who had died suddenly from leukaemia. Andrew brought Warwick to my home one evening to discuss the project. 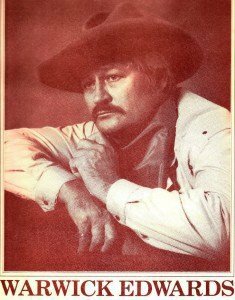 Warwick didn’t have much idea about the type of music he wanted for his bush poetry album, but he was receptive to the idea of country style tunes played on guitar, mandolin, banjo and bass guitar. During the evening I noticed that Warwick was wearing a vintage Omega wristwatch, and I mentioned that I liked it. Without hesitation, he took the watch from his wrist and handed it to me, saying that it had belonged to his father, but he wanted to give it to someone who would appreciate it. I was naturally overwhelmed by the gift, which has remained one of my most treasured possessions. Over the ensuing weeks I wrote the project background music, which Andrew Gibson recorded and produced at Grove Studio in Perth (now long-gone). 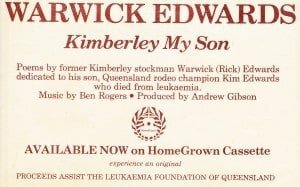 The album was entitled Kimberley My Son, and had a limited cassette release on the Homegrown/Gibsonic label. 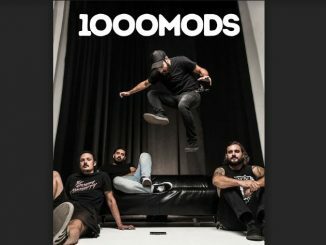 Warwick donated profits from the project to the Leukaemia Foundation of Queensland. A year or so after the release I was driving across the Nullarbor Plain and stopped for petrol somewhere – I think it was at Balladonia (although they all blend into one on that 3400 km Perth–Melbourne trip). When I went in to pay for the fuel, I noticed a rack of Kimberley My Son cassettes for sale behind the cash register. I guess they were popular with truckies, but I was surprised to see this limited release available at a truck stop in the middle of the Nullarbor. The cassettes have long gone now, but the sound recording is available from the National Library of Australia. 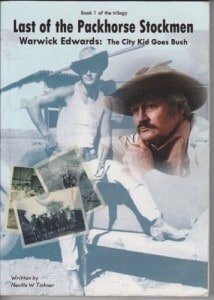 It was only after Warwick’s death in 2010 at the age of 79 that I discovered he was one of the unsung heroes of the Australian outback, a packhorse stockman. He is the subject of a series of books called Last of the Packhorse Stockmen, by Neville W Tickner. 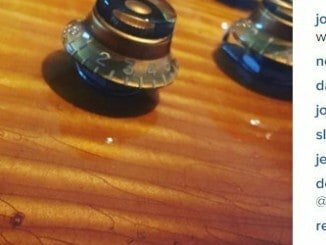 The vintage instruments? Well, for the recording I used a 1920s Barnes & Mullins banjo, a 1920s Abbot-Victor mandolin, a 1967 Alver 2C acoustic, a 1968 Fender Precision bass, a 1977 BC Rich Eagle electric, and a 1982 Martin MC28. 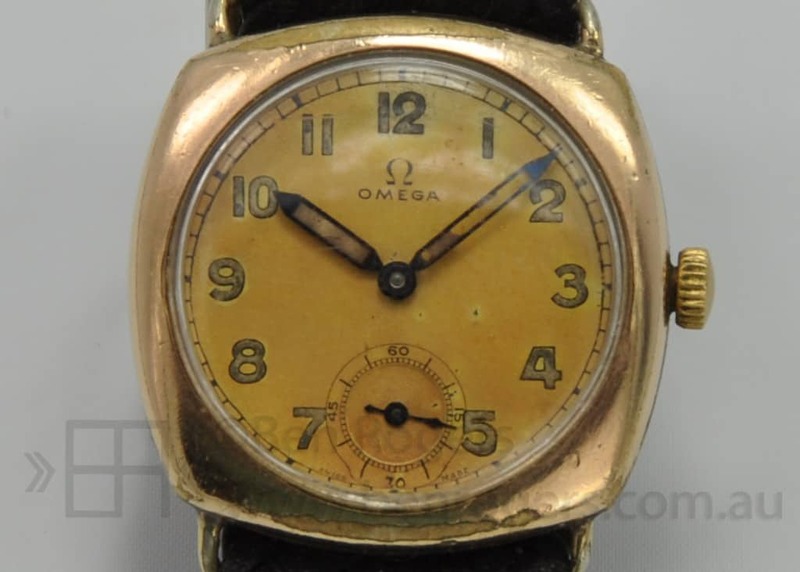 The Omega watch has seen a lot of use since 1986, and was in need of repair a couple of years ago. 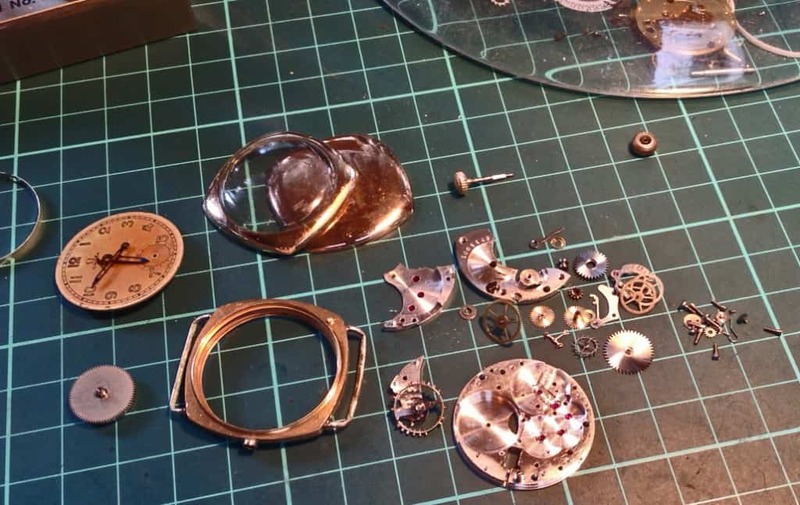 I took it to my good friend Peter Geermans – a man of many talents including horology – and he gave it a major overhaul. I still wear it most days.